BMW Group Australia adds an iconic BMW to their Heritage Fleet – a 1990- build BMW M5 which will play a central role in celebrating the sixth-generation M5’s arrival. 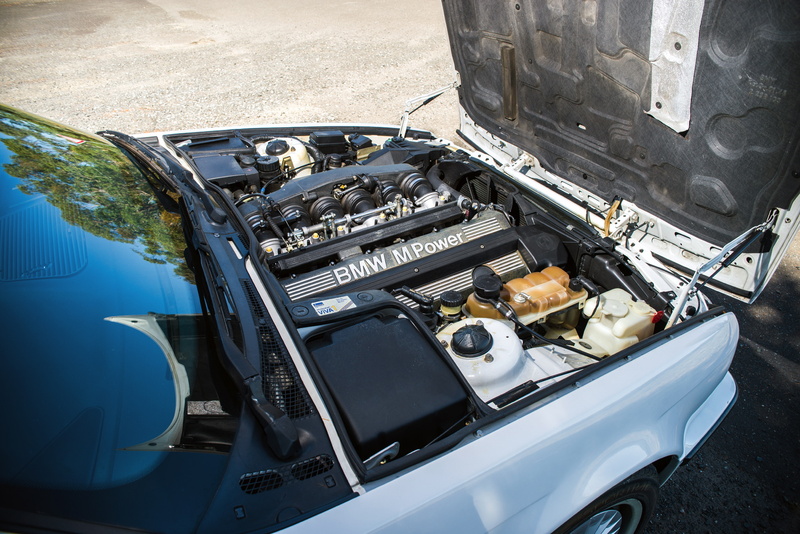 The E34 BMW M5 was the second generation of the legendary M5 series, and the first to be officially imported for the Australian market. 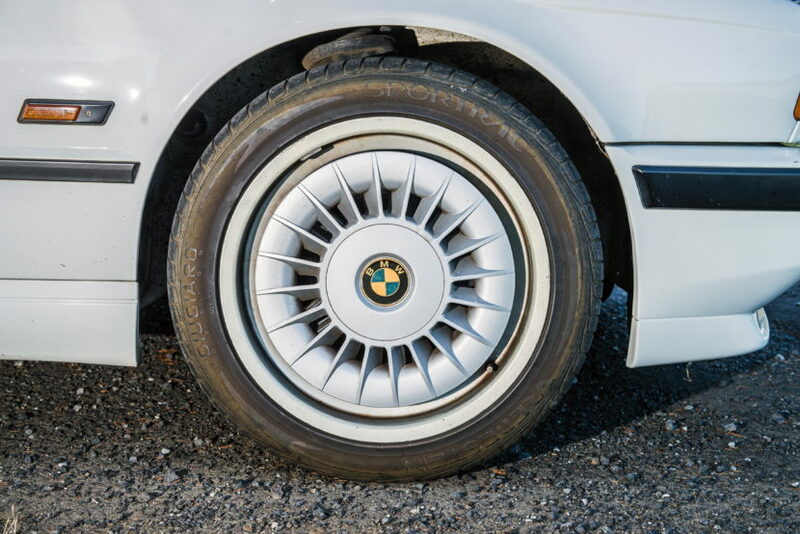 “BMW’s heritage is vital to the brand’s strength,” said BMW Group Australia CEO, Marc Werner. “With these vehicles we can showcase the pinnacle of engineering and innovation for that point in time, demonstrating that BMW is always at the forefront of the driving experience. The latest Heritage Fleet acquisition will be made available for dealer, club, communications and marketing events throughout 2018. 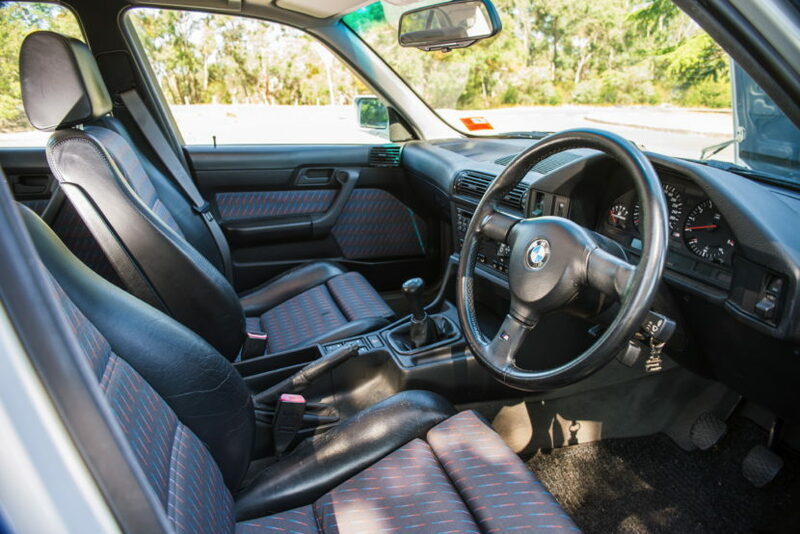 BMW Group Australia’s vehicle, chassis GA25246, was produced in July, 1990 as one of 90 to be built to Australian specification. 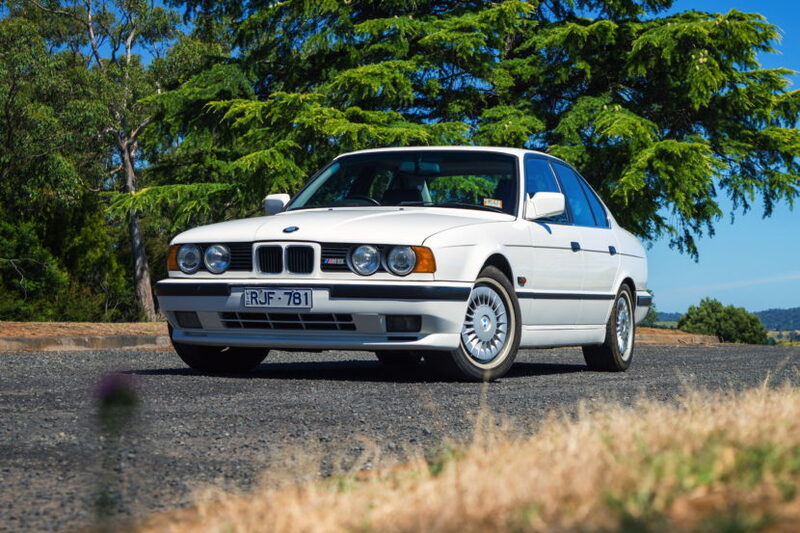 This particular M5 is one of only 14 Australian examples delivered in Alpine White. The hue was made famous by the E34 M5 that took part in the first-ever Targa Tasmania, as well as the Bathurst 12 Hour, in 1992. 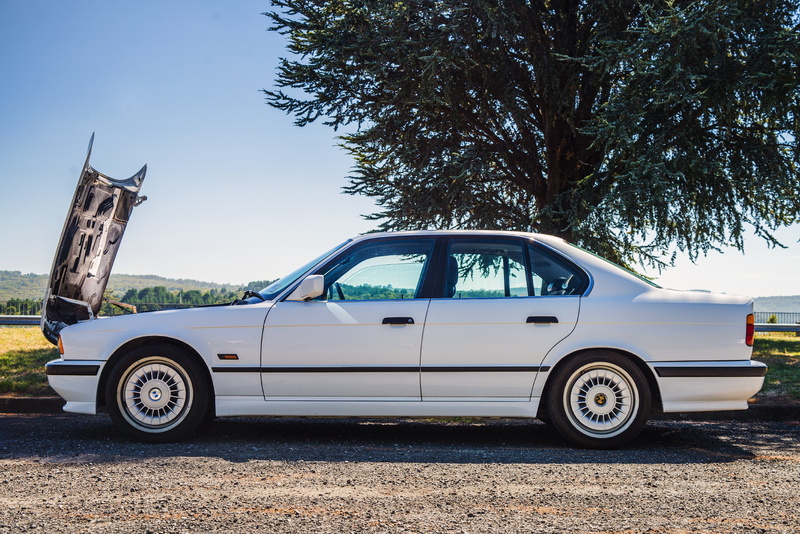 Driven by the late World Champion Denny Hulme and co-driven by respected motoring journalist Angus MacKenzie, an Alpine White E34 M5 finished second outright at Targa. Another world champion – Australia’s Alan Jones – also shared second place at Bathurst with Tony Longhurst, who will campaign a BMW M4 GT4 at the 2018 Bathurst 12 Hour. A comprehensive history file accompanies GA25246, showing its pre-purchase inspection was carried out at BMW Australia’s Mulgrave head office, right where it sits today. 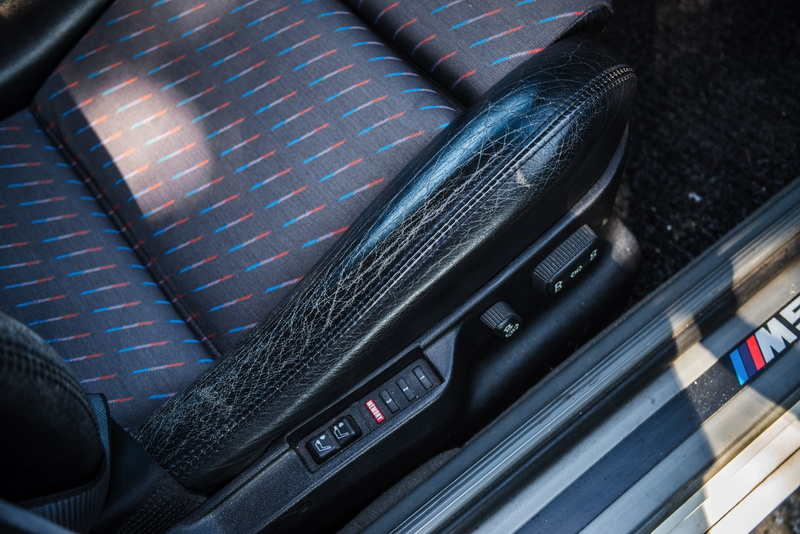 Fitted as standard with electric sunroof and electric sports seats in combined Anthracite cloth and black nappa leather, the Australian-specification M5 also featured a standard HiFi Loudspeaker system and automatic air-conditioning. Highly original, the car is receiving light recommissioning work, having been in storage since 2012. 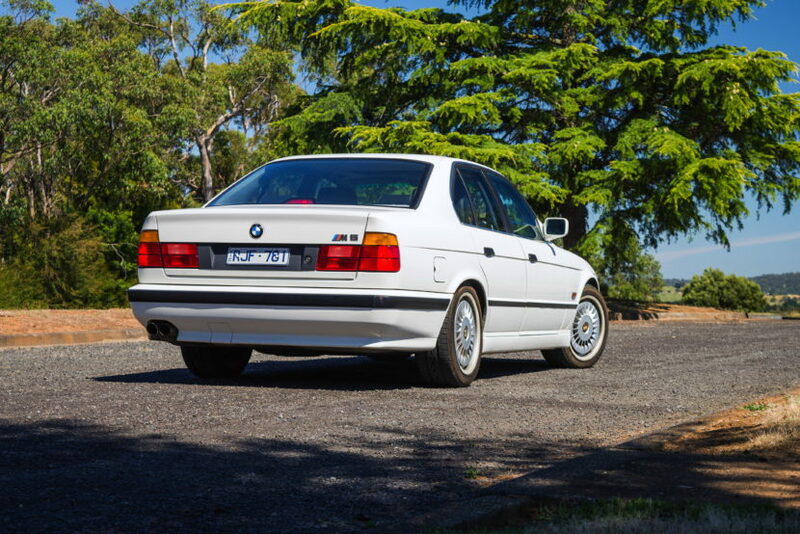 Alongside the E34 M5, the BMW Group Australia Heritage Fleet includes six additional slices of BMW history. These vehicles regularly travel Australia, providing dealers with unique promotional opportunities and fascinating fans while attending key events such as Motorclassica.